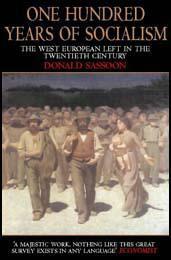 The Social Democratic Party (SDP) was founded in 1897 by a group of left-wing journalists and trade union activists. 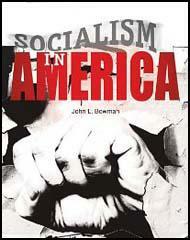 Leading figures included Eugene Debs, Victor Berger and Ella Reeve Bloor. The following year two members of the party were elected to the Massachusetts legislature. In 1900 Eugene Debs was the party's presidential candidate in 1900 but received only 97,000 votes. The following year some members of the SDP, including Debs, left the party and established the Socialist Party of America.